A photograph is what started it all. Licensed Gettysburg Battlefield Guide Ralph Siegel saw the smile of 2nd Lt. Clair Truby, co-pilot of a World War II bomber, and he was intrigued. 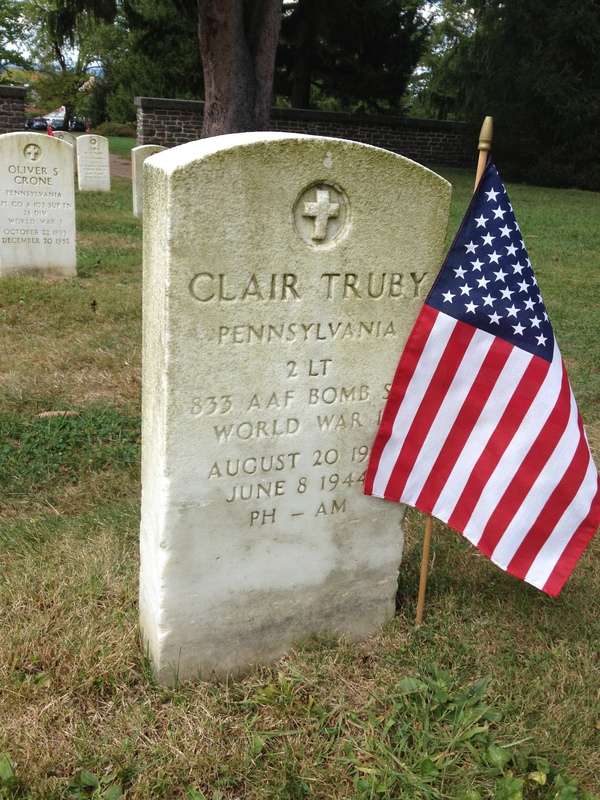 A native of Jefferson County, PA, Truby is one of 1,624 WWII vets buried in Soldiers’ National Cemetery, Gettysburg. 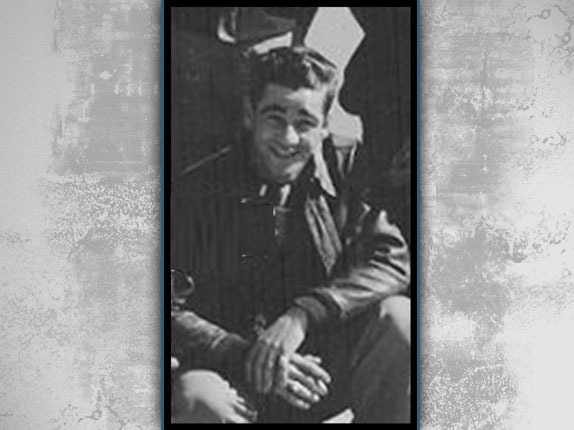 Siegel had to know more about this charismatic airman who served in the Army Air Force’s 833rd Bomb Squadron. 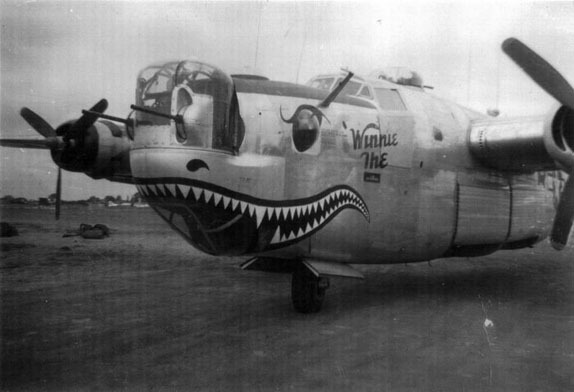 He learned that Truby flew a B-24 Liberator—one of 18,000 that were mass-produced during WWII. 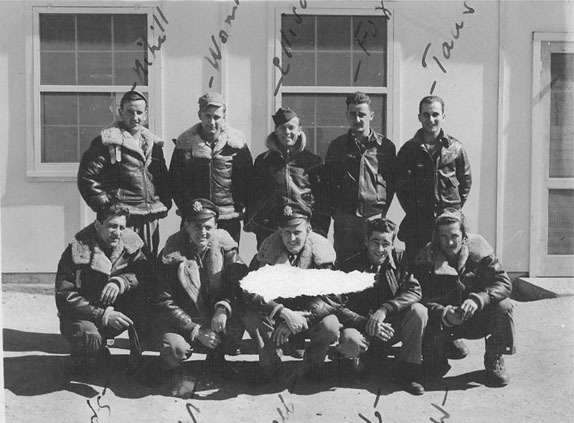 Truby, along with his co-pilot, Lt. William Moseley and eight crew members, were assigned to “Operation Transportation,” which obliterated the French transportation system in 1944. Siegel learned that Truby and his crew were bombing train tables on June 8, 1944 and flying at such a low level that the blasts from the bombs damaged their plane. Attempting an emergency landing in England, the entire crew of 10 was killed. It’s the first of dozens of heartbreaking stories that Siegel has researched over the past five years. A Licensed Battlefield Guide for 10 years, Siegel credits two other guides, Roy Frampton and Richard Hohmann, with sharing their knowledge of WWII soldiers buried in Gettysburg. Siegel now leads specialized tours through the cemetery, entirely focused on the stories of WWII veterans—Army airmen like Truby, or those who died at Pearl Harbor and D-Day. 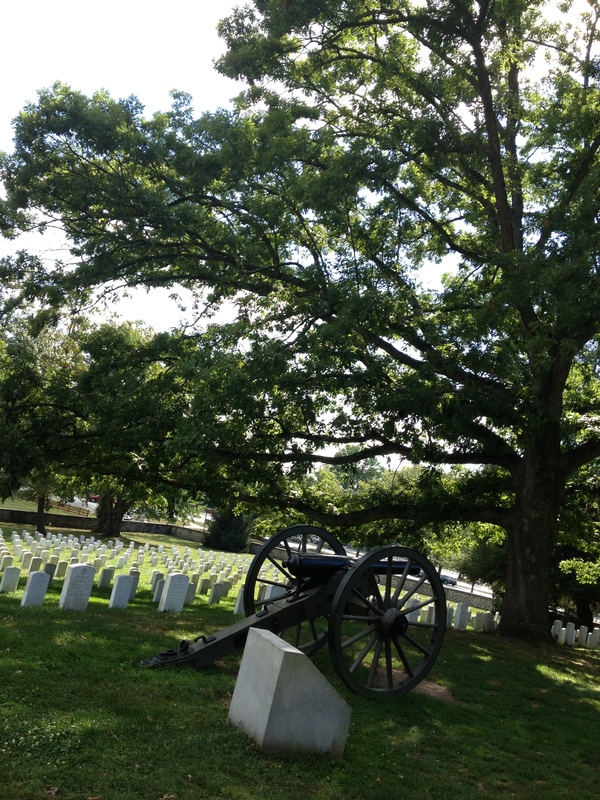 He has even developed a tour that takes attendees through the entire chronological history of WWII, based upon the stories of soldiers united in rest at Gettysburg. For more information: See Ralph Siegel’s website WW2atGettysburg.com. 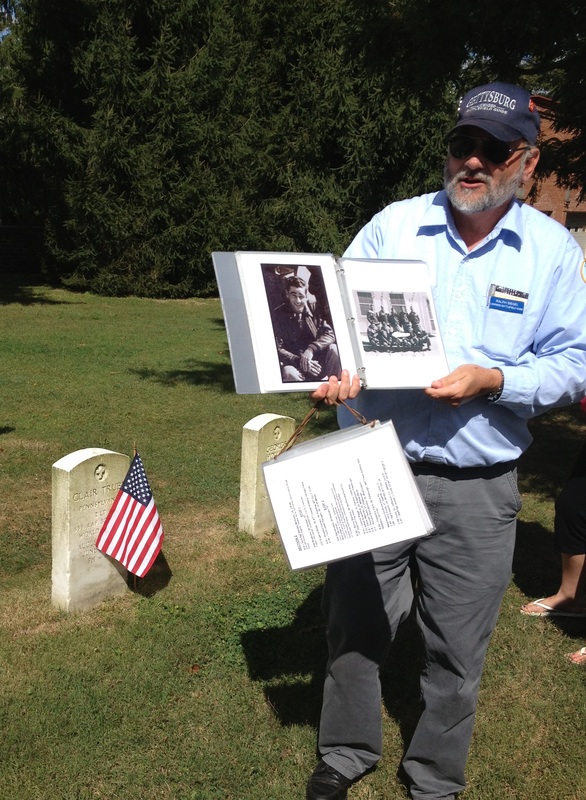 Siegel’s WWII-themed cemetery tours are typically offered to the public every June on the anniversary of D-Day and September during WWII Weekend. A resident of Mercerville, NJ, Siegel regularly travels to Gettysburg to lead Licensed Battlefield Guided tours; contact the LBG desk at the GNMP Visitor Center at 877-874-2478. This story accompanies the article “Coming Home to Gettysburg: The Stories of Pennsylvania’s World War I and II Veterans Laid to Rest in Soldiers’ National Cemetery” published by Celebrate Gettysburg magazine, Nov/Dec 2013. This entry was posted in Freelance Writing, Visual Storytelling and tagged Celebrate Gettysburg magazine, Clair Truby, Gettysburg, Gettysburg Licensed Battlefield Guide, Gettysburg National Military Park, Karen Hendricks, Ralph Siegel, Soldier's National Cemetery at Gettysburg, Soldiers’ National Cemetery, Veterans Day, World War II veterans by Karen Hendricks. Bookmark the permalink. Many thanks, Jason! The poem is beautifully done. Many thanks for your service, on this Veterans’ Day. Thank you. Please share if you know anyone else who can relate.